Announced a raft of new sales of its programs to major partners. 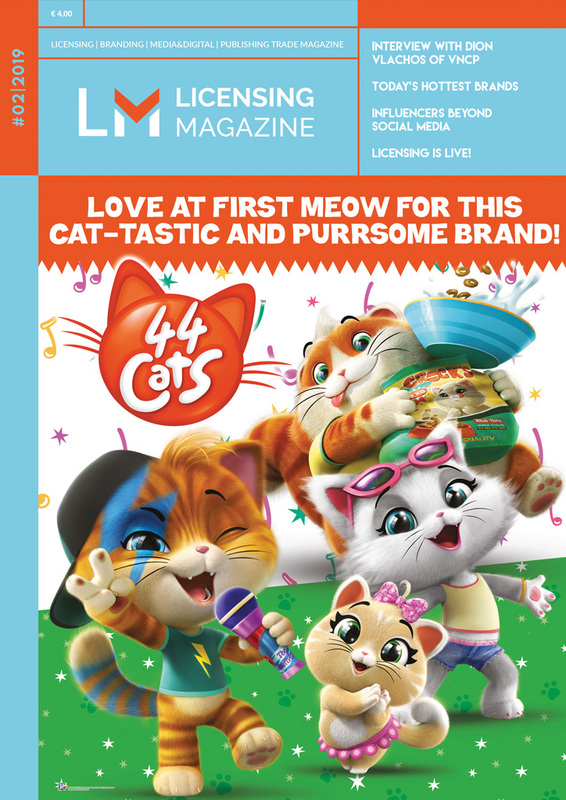 Following an unprecedented Mipcom with the worldwide launch of Gigantosaurus, n°1 screened program during Mipjunior and Taffy the first Boomerang Original, Cyber Group Studios Distribution is proud to announce a raft of new sales of its programs to major partners. Gigantosaurus will now be available on RAI (Italy) and SRC (Canada). The series has already been pre-sold to Disney Junior worldwide, Super RTL (Germany), France Télévisions and Netflix. Key Free TV deals are in very active discussions in Europe, Americas, middle East and Africa to be announced soon. 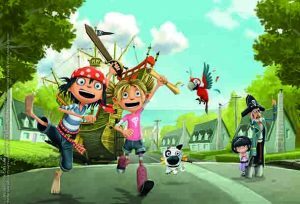 RTVE (Spain) acquired “The Pirates Next Doors” and “Mirette Investigates”. RAI (Italy) acquired “The Pirates Next Door”. WDR/ARD – KIKA (Germany) acquired “The Pirates Next Door”. 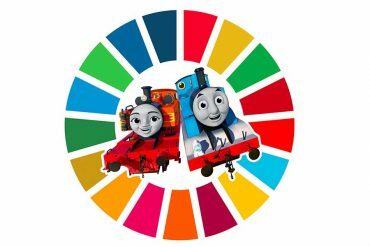 RTP (Portugal) acquired “Mini-Ninjas S1” and “The Pirates Next Door”. RTBF (Belgium) acquired “Mirette Investigates”. TG4 (Ireland) acquired “Zak Jinks”. Vianet (Ukraine) acquired titles including “Mirette Investigates”, “The Pirates Next Door”, “Zou”, “Zorro”. Ceska TV (Tcheque Republic) acquired “Long long Holidays” and “Zou”. Channel 1 (Russia) acquired “Leo the wild life Ranger” and “Cloud Bread 2”. CJ English Gem (Korea) that acquired “Ozie Boo Saves the Planet” and “Adam’s Bakery”. TFO that acquired “Mirette investigates”. Raphaelle Mathieu (Senior-Vice President Sales Acquisitions and New Media) says: “We are proud to share with our clients major ip’s coming from our own production arm and from distributed programs acquired from talented independent producers worldwide. This market is a milestone for us and we intend to pursue our growth and keep on bringing the best programs to all our clients around the world whether local, regional or global actors and to both Broadcasters and Digital Platforms”. 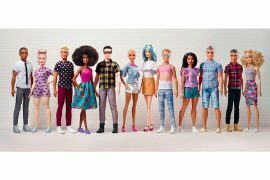 Unveiled the new toy line of Ken® with the largest variety ever made! 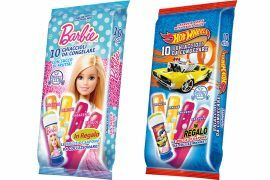 The Mattel Barbie and Hot-Wheels brands bring in summertime with Sweet Club! POO EMOJIS, RAINBOWS, AND UNICORNS, OH MY!